Manash Firaq Bhattacharjee is a poet, writer and political science scholar. He is the author of 'Looking For the Nation: Towards Another Idea of India' published by Speaking Tiger Books in 2018. Ambedkar found a lack of ethical impulses in the Hindu religion and its adherents. He raised the question, ‘[Does] Hinduism universalize the value of life without distinction?’ The idea of the universal here is not based on a categorical idea, but on an ethical principle of life. It is raised in the context of Hindu society, where life’s values are prescribed within caste distinctions. Ambedkar argues for a universal ‘principle’, where the idea of life can be rid of ascriptive limitations enforced by graded inequality. Everyone should have the equal possibility of touching a free idea of life, an idea free of meanings permanently assigned to one’s birth. If an untouchable cannot touch the idea of life that a Brahmin is privileged to, then the society they live in violates the universal principle. 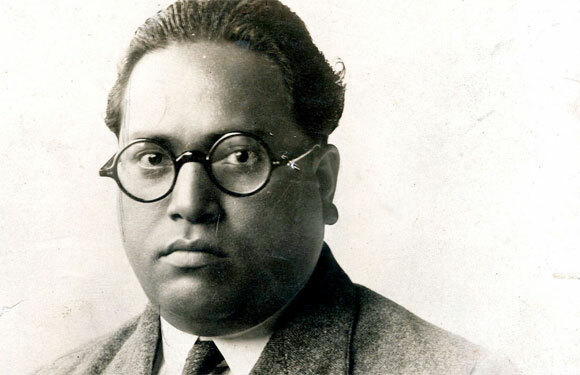 Ambedkar was, however, keenly alive to the aspect of difference between individual beings. In Annihilation, he made the bold assertion that ‘Plato had no perception of the uniqueness of every individual, of his incommensurability with others.’ You couldn’t ‘pigeonhole’ individual beings into classes divided according to birth by the chaturvarnya, or the caste system. To be able to live and realize one’s incommensurability, is the desirable universal principle Hindu religion falls short of by classifying people into castes. In ‘Away from the Hindus’, we come back to the question of the name. By telling the untouchables to get away from the Hindus, Ambedkar also meant, getting ‘away from their localities’. Soumyabrata Choudhury draws our attention to this in his provocative work, Ambedkar and Other Immortals. He makes the connection of the name, Antyaja, the original metaphor of exclusion, to that of a place or location. Ambedkar is telling the untouchables here, to dislocate, to change place, to convert. Choudhury identifies the subjective aim which Ambedkar has in mind in proposing conversion: it would help untouchables accomplish a ‘radical disinterest in Hinduism’. Ambedkar dismisses the option of what he calls ‘protective discolouration’. This included people named Chamars calling themselves Ravidas or Jatavas, or people named Dom calling themselves Shilpakars. To give themselves ‘other names’ within Hindu society doesn’t protect untouchables from being placed (and fixed) in the caste hierarchy by the sickness of Hindus. The ‘other name’ within Hindu society would fix the untouchables as other. The point was to change this. Ambedkar equates the idea of conversion to a revolution for the untouchables: ‘The name matters and matters a great deal. For, the name can make a revolution in the status of the Untouchables. But the name must be the name of a community outside Hinduism’. The possibility of renaming a whole people could come only from a new community. Ambedkar felt, in order ‘to end their isolation the Untouchables must join another community which does not recognize caste’. Joining another community, the untouchables not only gain a new anthropological status, but also a new ethical possibility, of becoming another. 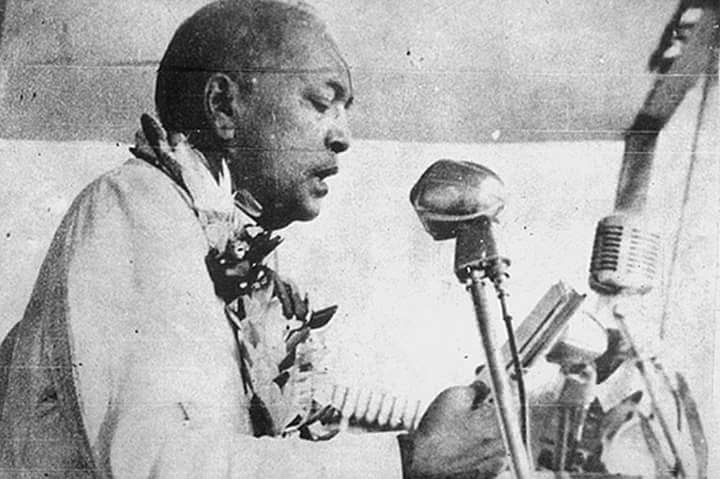 Finally converting to Buddhism on 14 October 1956, Ambedkar spelt out his own choice of that other community. Excerpt reproduced from Manash Firaq Bhattacharjee's Looking for the Nation: Towards Another Idea of India (Speaking Tiger Books, 2019) with the permission of the author and the publisher.